Even though fall has just arrived, winter will be here before you know it. 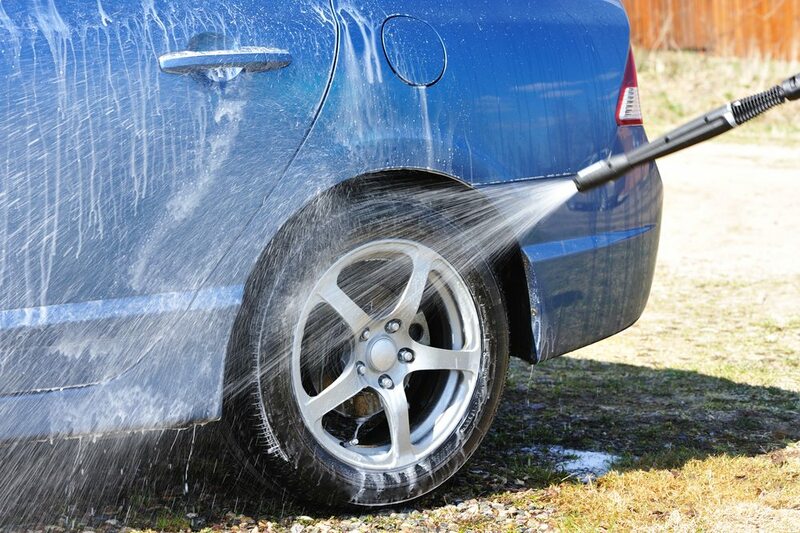 One often-overlooked task to get done before the cold weather arrives is having your car detailed. 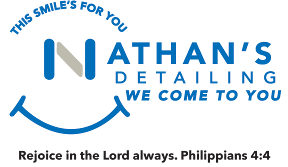 Getting your car detailed should be high on your list of tasks to accomplish before winter comes, as there are many benefits that can be gained from it. Why detail in the winter? 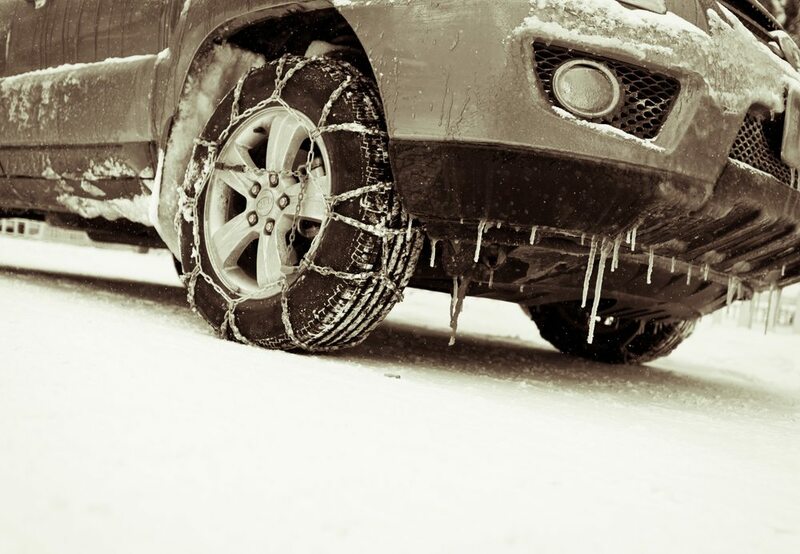 The winter weather can be harsh on many parts of your car. The paint and wheels are constantly exposed to elements that can be damaging to their surface. Having your car detailed will provide an essential layer of protection from the snow, ice, salt and other elements that can eat away at the car’s surface. It may seem counterintuitive to have your car waxed in the winter, but it is truly essential. Wax provides a protective layer between your car’s surface and the salt and snow, which can have a harmful effect on it. The longer salt remains on a car, the more opportunity it has to eat away at the surface of the car, which can cause damage that is costly to repair. Since the tires of a car are in constant contact with the ground, it is important to have them detailed before winter comes. Dirt and snow can quickly and easily become caked on and get caught up in the undercarriage. If the dirty snow if left alone, it can damage the car’s finish and tires. It can also cause the tires to work less effectively. Detailing the tires assures that the debris is cleared out of the treads and wheel wells. It seems like everyone is sick in the wintertime. Germs can linger in the interior of a car and can continue to make everyone else sick. 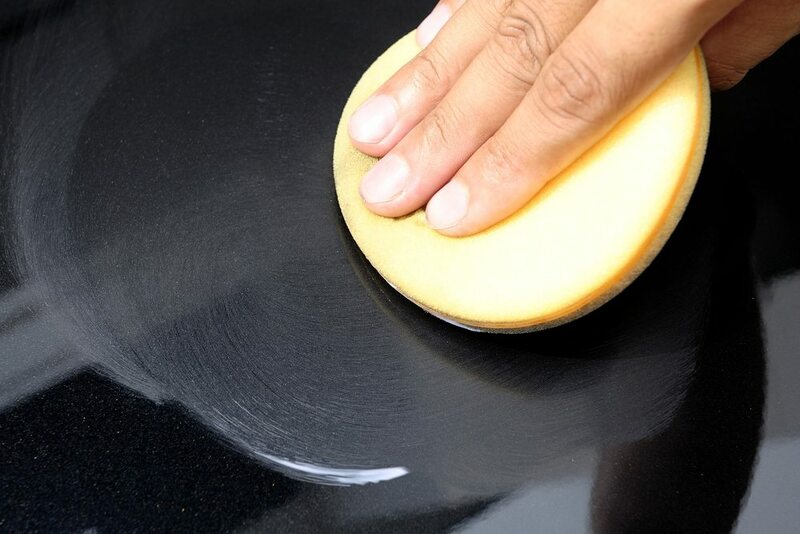 Having the interior of your car detailed will assure that everything is clean and sanitized. Knowing the gearshift, steering wheel, dashboard, and any other part of the interior that is touched by multiple people is free of germs can provide immense peace of mind. Make the time to have your car freshly detailed in the winter. Not only will it make your car look like new, but it will also help to protect your car from the damaging elements of the harshest season of the year. 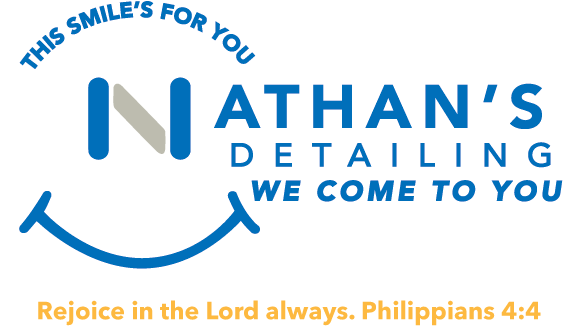 While everyone else on the road is tooling around in salt-laden and dirty vehicles, you’ll be cruising down the road with a proud smile on your face, in your beautifully detailed pristinely clean car!